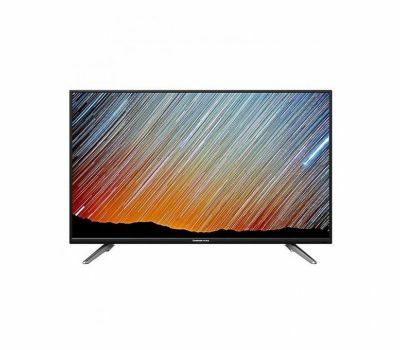 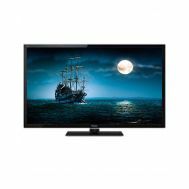 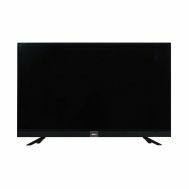 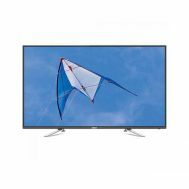 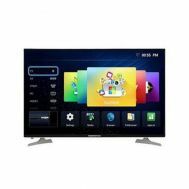 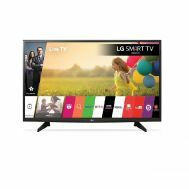 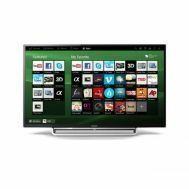 Electronics :: Home Audio & Video :: LED, LCD & Smart TVs :: Changhong Ruba 39E3800 - 39 Inch - 1920 x 1080 - Full HD LED TV - Black - Savers.pk - Everything you are looking for! 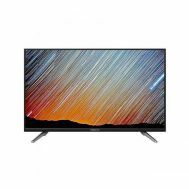 Changhong Ruba LED TV 39E3800 Full HD features a resolution of 1920 x 1080 to offer vivid, bright quality for enhanced image detail. 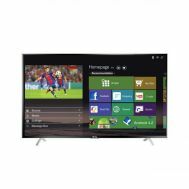 Its PAL/SECAM/NTSC video output ensures you have a rich viewing experience. 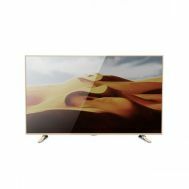 39" LED TV Changhong Ruba comes with an ultra-narrow bezel which provides space for a larger display. 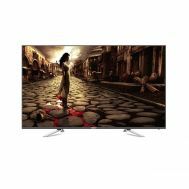 With 5 audio modes, you can tune your preferred setting to enjoy a cinematic sound experience at home.